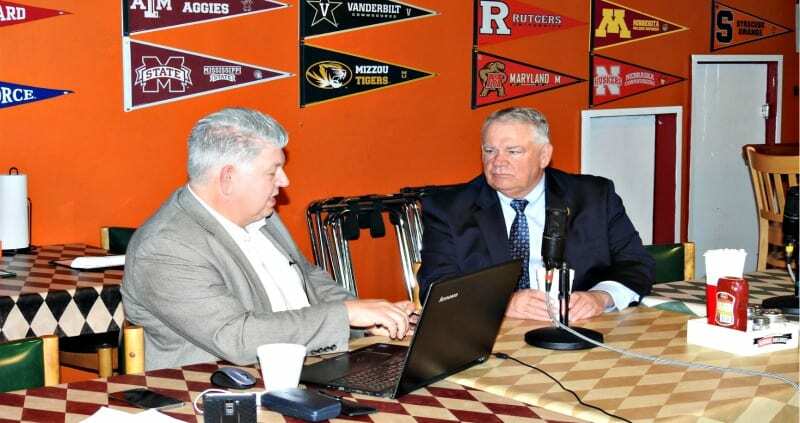 Our interview Friday with Speaker of The House David Ralston focused on rural Georgia. Ralston went into detail about the new Rural Georgia Economic Council. This council will be co-chaired by (R) Terry England from Auburn, (R) Jay Powell from Camilla and Vice Chair (R) Sam Watson from Moultry. The council will be holding meetings across Georgia to hear from elected officials, local businesses and citizens about how they feel rural Georgia economy can best be improved. Ralston said jokingly that he better not find out that one meeting took place in Atlanta. Health care is a major concern in rural Georgia. Several hospitals have closed in rural Georgia areas including one in Ralston’s district in North Georgia. We spoke to Ralston abut one possible solution to meet rural Georgia health care needs. Ralston used the example of the first stand alone emergency room, opened by Piedmont Mountainside Hospital in Gilmer county. In this interview we asked Ralston if Gilmer county still had the possibility of having a full hospital. Ralston told us that sometime within the next month Governor Nathan Deal would be visiting Gilmer county’s Fire Station 1 to sign the fire fighter’s workmen’s compensation bill. We asked Ralston the difference in this years campus carry bill opposed to last year’s bill which Governor Deal vetoed. Not being able to speak for the Governor, Ralston said he felt they made the changes necessary to get Deal to sign the bill. We also discussed the pay raises agreed upon in the 2017 legislative session for teachers, state law enforcement, and D.F.C.S workers. Our final question in our interview friday: Speaker Ralston do you see the governor’s mansion in your future? In today’s sanctuary cities segment we cover how Ferguson Missouri riots was training for George Soros and his friends. Don’t get confused when they tell you they are withholding money from law enforcement. Look for the possibilities of riots in sanctuary cities in the next six months. Are Sanctuary Cities threatening to secede from The Union? 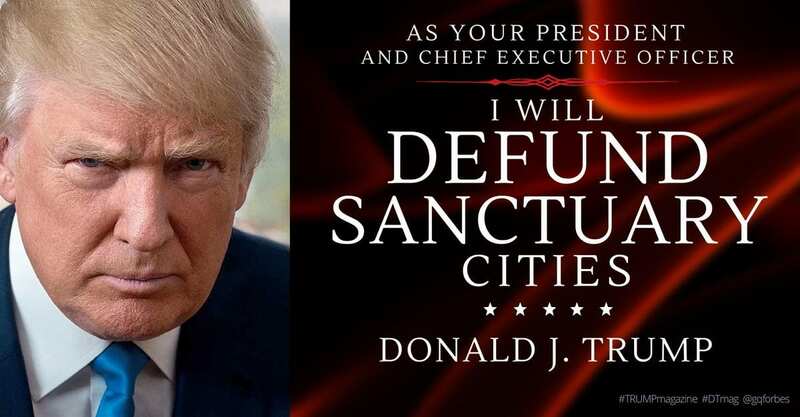 Attorney General Jeff Sessions stated that sanctuary cities may now lose federal funding if they do not cooperate with federal law concerning illegal immigration. The Mayors of several cities including NYC, Chicago, Washington D.C. and L.A. among others stated they would not comply regardless of the threats from Sessions about losing funding. Meet the sheriff who is ready to arrest elected officials who do not comply with the Federal Law. If you think the riot in Ferguson, Missouri was bad; wait until you see the riots in the cities with the Federal Government cuts their funds. Ferguson was just practice for what is about to come! Attorney General Jeff Sessions Bill de Blasio Bristol County Sheriff Chicago Eric Garcetti federal funding Federal Government cutting funds Federal Law Ferguson Missouri illegal immigration Los Angeles Muriel E. Bowser New york City President Donald Trump Rahn Emanuel riot Sanctuary Cities Sanctuary City Mayors The Union Thomas M. Hodgson Washington D.C.
General Michael Flynn asks for immunity before he testifies to Congress. 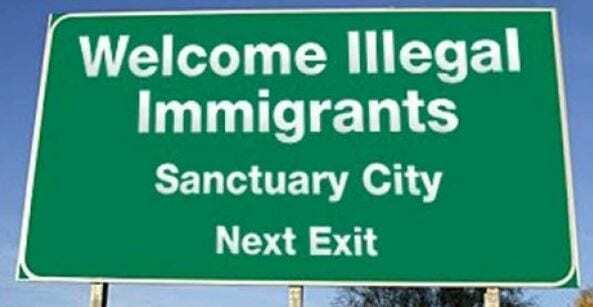 Texas Governor, Greg Abbott, may sign a bill that will allow the sherif’s in Sanctuary Cities that do not comply with Federal Law to be arrested. Two Democrats plan to support Neil Gorsuch’s approval to The Supreme Court. We also asked the question why so much focus on Trump and Russia instead of John Podesta and Russia. You don’t want to miss #BKP’s final statement about Senate Majority Leader Mitch McConnell! 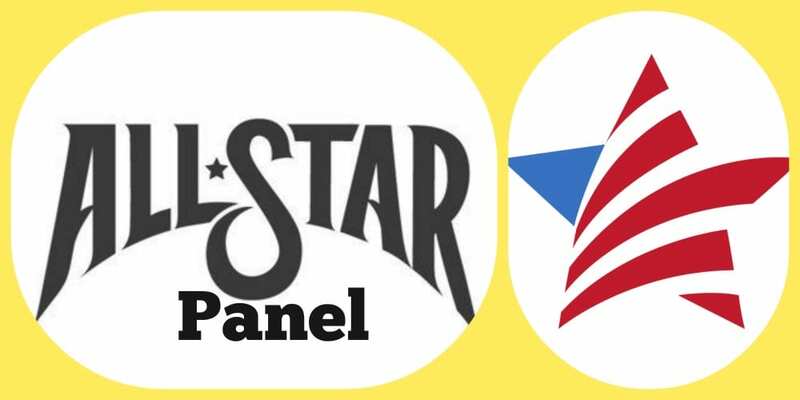 If you have a topic you would like our panel to discuss send us an e-mail to Chief@fetchyournews.com or a text to 706-889-9700. Don’t miss “Good Morning From the Office with #BKP” every weekday morning at 8 am. You can watch it live on FYNTV.com, YouTube – @FYNTV, or on Facebook @FetchYourNews.